Credit risk management refers to the process of taking complete control of all your credit risks whether you are an individual or you are an owner of a business organization with an aim of reducing your troubles when it comes to dealing with your debts. This process aims to help you fully manage all your credit risk which is basically classified in three ways. The first one is credit default risk which refers to the risk of incurring losses when a debtor is unable to fully settle his financial obligation or when he has already defaulted for over ninety days from his obligations. Credit default risk may negatively affect transactions that are credit sensitive such as securities, derivatives and loans. The second classification of credit risk is the concentration risk which can be defined as credit risks linked to one or a group of exposures that have potential to create huge losses that may materially affect the core operations of a bank. The last credit risk classification is the country risk which refers to the risk of acquiring losses due to the freezing foreign currency payments of a sovereign state. You need to become familiar about credit risk management especially if you are in the business of lending money to the public whether individuals or business. This is a huge help in improving your skills in accessing and aggregating essential credit data across different sources and systems while also accurately forecasting, monitoring, reporting and measuring potential exposures to credit risks. If you have longed to become an expert in the field of credit risk management, then be aware that enrolling in the credit risk management certification course which is now offered by Brainmeasures is the wisest move that you can ever take. 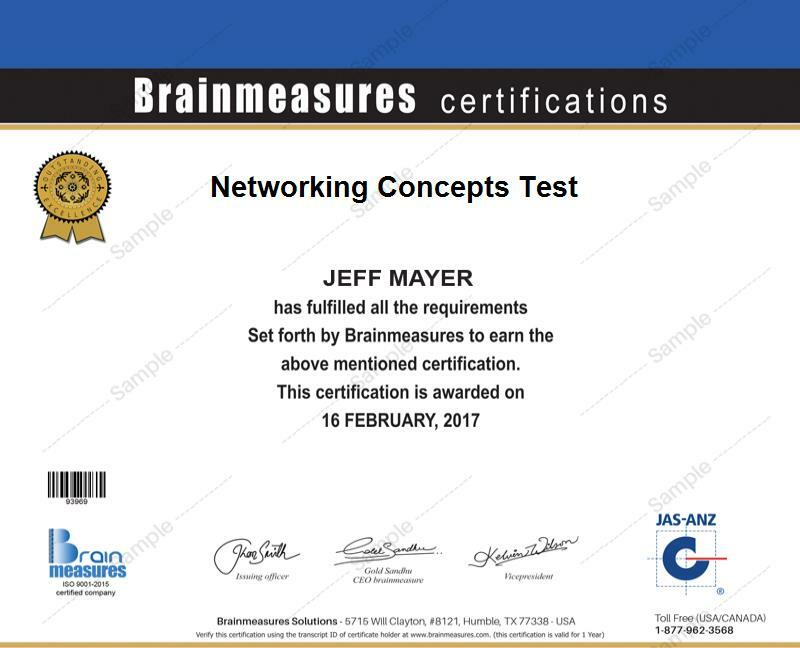 Brainmeasures has now been recognized worldwide because of its indomitable reputation and its ability to supply the public with the most informative online certification courses and programs so enrolling in its credit risk management course give you an assurance that you will only be learning the best. It allows you to undergo a comprehensive credit risk management training which is a huge help in completely understanding all the essential concepts linked to the credit risk management process, the steps and procedures involved in its successful implementation and the many techniques and strategies that you can use. You can also expect the credit risk management certification course offered by Brainmeasures to help you understand the different types of credit risks, how you can deal with each of them and how to assess the ability of different types of debtors to make payment. As soon as you take a hold of your credit risk management certificate from Brainmeasures, you can start showing the entire industry that your skills and knowledge in this field are top-notch. The credit risk management certification program which you can now easily access at Brainmeasures is extremely beneficial to different types of individuals and professionals especially those who venture into the business of providing monetary or financial assistance and loans. It is a major help for directors, owners and professionals in the accounting, finance and credit department of banks, lending institutions and any other business organization engaged in providing loans and any other types of financial assistance and credit to the public. If you are already a holder of a credit risk management certification, then you can expect to be able to use this in getting a more stable job with a profitable pay. You can work as a credit risk analyst which offers an annual salary of around $68,000 to $95,000. You may also work as a credit risk director which is a huge help in earning within the range of $86,000 to $109,000 annually which is still exclusive of bonuses and monetary benefits. You can also take advantage of your credit risk management certification by working as a credit risk manager and this is extremely useful in earning around $84,000 to $129,000 per year.